which provides scholarship funds to FHS students who embody Stacy’s vibrant spirit and enthusiasm for learning! 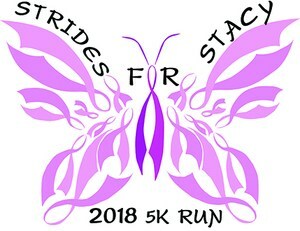 Register by May 1 to receive your t-shirt before the event! T-shirts can be picked up on Friday, May 18 from 3-5pm at the FHS Main Entrance or from 7-9am on May 19. NHS Members will shower participants with colored powder at several color stations throughout the course. 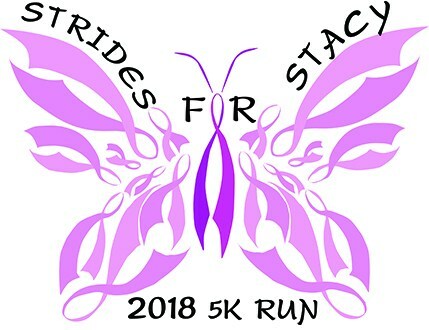 By the end of the event, participants’ shirts will become a vibrant reflection of the life and legacy of beloved science teacher Stacy Baugh. The color powders are made with high quality cornstarch and food dyes. All materials are 100% FD&C and/or D&C grade and approved by the US FDA; however, the powders are not designed for consumption. If you are concerned about staining your skin or hair, we recommend applying a moisturizer to skin and coating your hair with a small amount of coconut or olive oil before the event. We recommend wearing items that you do not mind getting colorful!